A full service caterer with over twenty years experience in the Philadelphia region. We are a full service caterer with over twenty years experience in the Philadelphia region. Over the past two decades we have catered events at The Morris Arboretum, Clivden Mansion, The Betsy Ross House, The Curtis Arboretum, The Brossman Center as well as many private schools and homes. Our philosophy is to customize our abilities with your ideas. Together we can make your vision come true. Together we will craft menu to fit your specific needs. We can’t even begin to thank you for everything you’ve done for us. It was so appreciated to work with such a sincere, professional and passionate “wedding coordinator” as yourself. You helped us with so many aspects of our wedding and were the backbone to our perfect evening. From the bottom of our hearts – Thank You!Lauren and Billy M.
Your dinner was exceptionally delicious – we were so pleased with the variety of hors d’oeuvres and entrees.Elizabeth E.
When your special day of commitment and celebration comes, you want everything to be perfect - including the setting. For an evening outdoor ceremony and reception of your dreams, imagine our natural surroundings and beautiful vistas, a historic building and tented area to host your reception, plus caring and attentive staff to assist you. And with a stellar selection of caterers to choose from, you'll be focused on enjoying your day, while leaving the details to us. 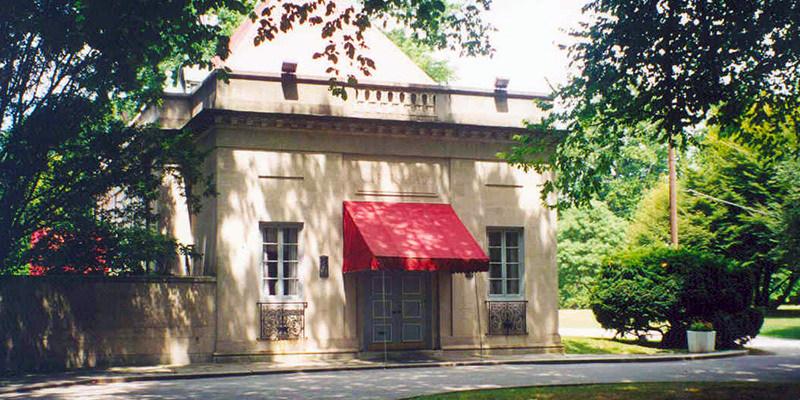 The Morris Arboretum is available for weddings on Friday, Saturday and Sunday evenings only, from 6 pm to midnight. The use of the grounds of the Arboretum for wedding photography is limited to parties that have rented the facilities. 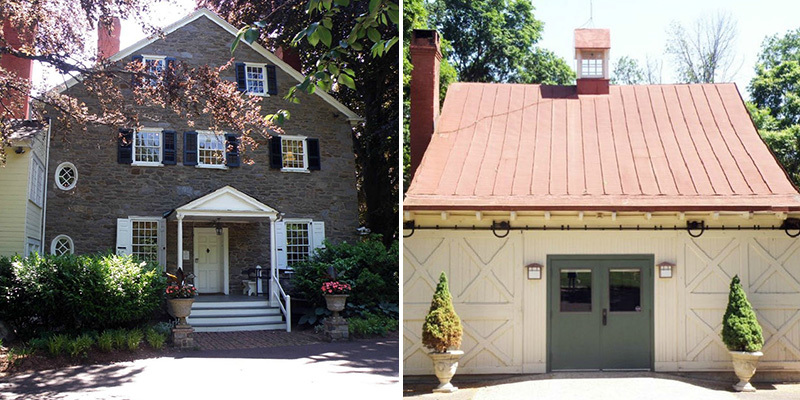 Morris Arboretum is conveniently located in Philadelphia's historic Northwest, just four miles from the Pennsylvania Turnpike and the Blue Route/I-476, and 20 minutes from center city Philadelphia. For over a century, Cairnwood has been hosting wedding receptions within its halls. 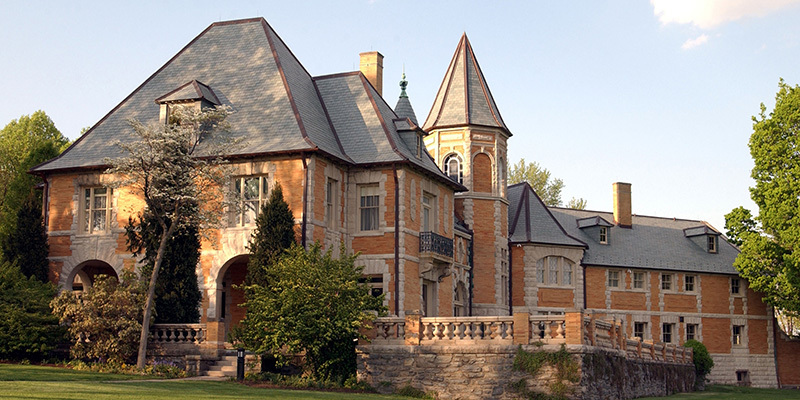 The tradition began with John and Gertrude Pitcairn opening their home for a marriage celebration in 1896. Reminiscent of a French chateau, Cairnwood’s distinguished architecture, flowering gardens, and expansive lawns provide a distinctive backdrop for a truly exceptional event. Couples welcome guests into their own spacious mansion. The graciousness of the estate provides a setting that departs from the ordinary with endless indoor and outdoor possibilities. Cairnwood is available for sit-down dinners with 200 guests or an opulent stations-style event for up to 275. The rooms, terraces, grand staircase, balconies and gardens inspire couples to create a unique and memorable celebration. The Barn at Ridgeland sits on a five-acre site and is available for use by outside organizations. It can accommodate up to 80 guests for theater-style programs and 60 guests for banquets. An attached terrace (covered from May through October) can seat an additional 50 guests for banquets and is ideal for an outdoor cocktail reception. A clearing adjacent to the Barn is suitable for a tent which can accommodate up to 500 people (tent not included in facility rental). The Ridgeland grounds’ historic beauty makes it a popular spot for weddings and parties, while the Barn’s rustic charm makes it an ideal location for private events, conferences, meetings, retreats, and more. There is plenty of parking available for this facility. The Barn at Ridgeland and surrounding facility are available on Fridays, Saturdays, Sundays, and holidays. Other days and times are occasionally available; please inquire about a particular date. Your event rental fee will help support local men, women, and children living with cancer — and as such, a significant portion may be tax-deductible. A gorgeous ornate ceiling crowns the ballroom complete with hardwood floors. The air-conditioned hall can seat 120 without a dance floor or up to 100 with a small dance floor. The patio offers seating for an additional 30 people for an overall maximum of 150. 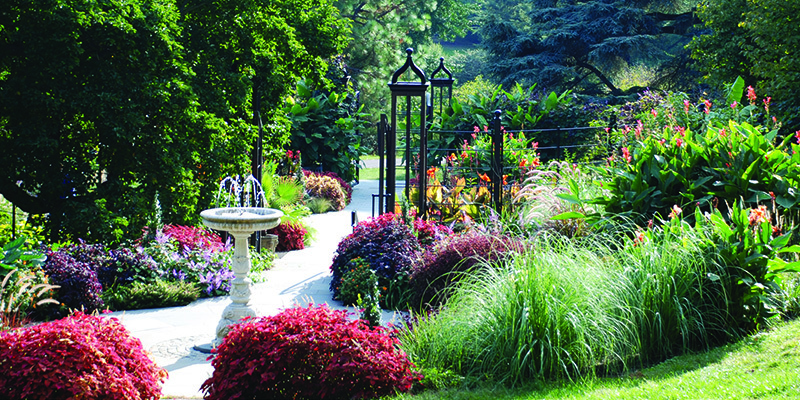 A scenic garden area adjacent to the hall is a popular spot for wedding ceremonies. Kitchen facilities, a stage, ample parking and handicapped access to the main floor are available. 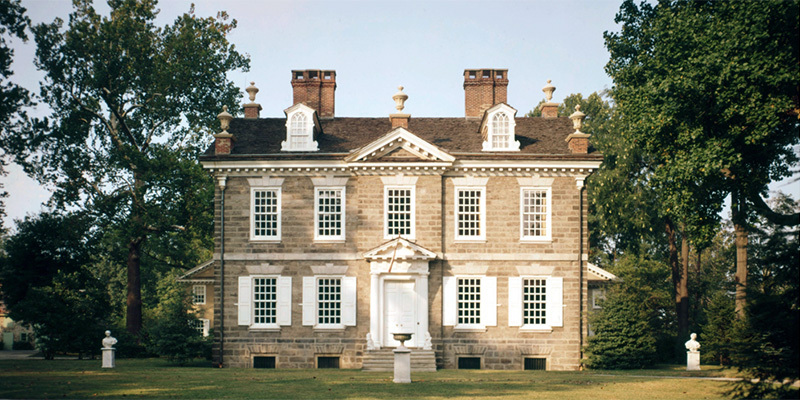 Cliveden is a historic site owned by the National Trust for Historic Preservation and located in the Germantown neighborhood of Northwest Philadelphia. Built as a country house by attorney Benjamin Chew, Cliveden was completed in 1767 and was home to seven generations of Chew family members. Cliveden has long been famous as the site of the Battle of Germantown in 1777, as well as for its elegant architecture and furnishing. The University of the Arts offers a variety of rental spaces for private events. 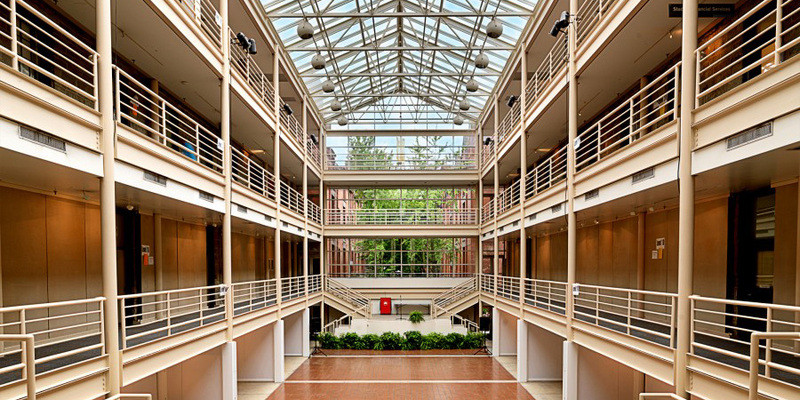 Our facilities are well maintained, our staff is very accommodating and we have a prime location on the Avenue of the Arts, right next door to the Kimmel Center for the Performing Arts. We have received rave reviews from our guests who have held their events here. Our rental program not only has afforded us the opportunity to make new friends in the community, it has also positioned the University as a cultural center on the Avenue of the Arts. We look forward to working with you to plan a memorable event on our campus. We pride ourselves on our flexibility, and have prepared thousands of menus for weddings and private parties. Our weddings average between $60 and $90 per person (hors d'oeuvres only events average between $35 - $55), not including tax and gratuity. You could select a menu that costs more or less depending on your menu options. We like to work with you to design a menu that is exactly what you want, in both options and costs. Below is a sample of what foods we could prepare – please use it as a jumping-off point for your wedding menu. If you have any special recipes that aren’t on our list, we are happy to prepare them as well. Do you have a favorite recipe that you would like to include in your event? We are happy to create a menu that it truly unique to you. Just ask! We're here to help! The internet is great, but it still can't give you a taste of our food. If you are interested in hiring us for your event, we encourage you to come in for a free tasting. We would love to meet with you to discuss your wedding or event ideas, and we invite you to come in for a complimentary tasting so that you can sample our food and get to know us. We are proud of the quality of our food and our staff, and we would like to share our expertise and experience with you.